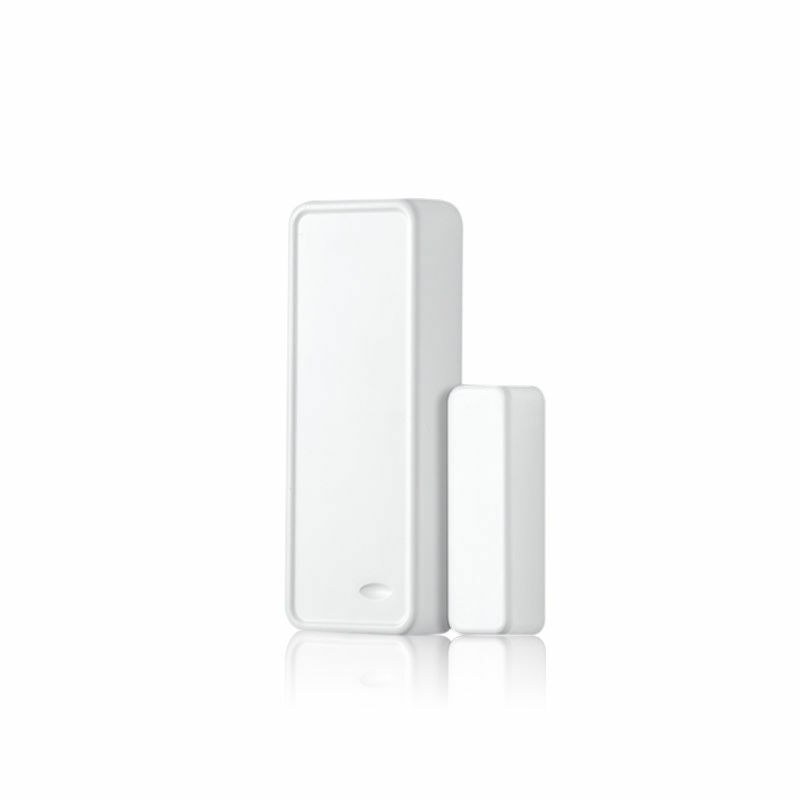 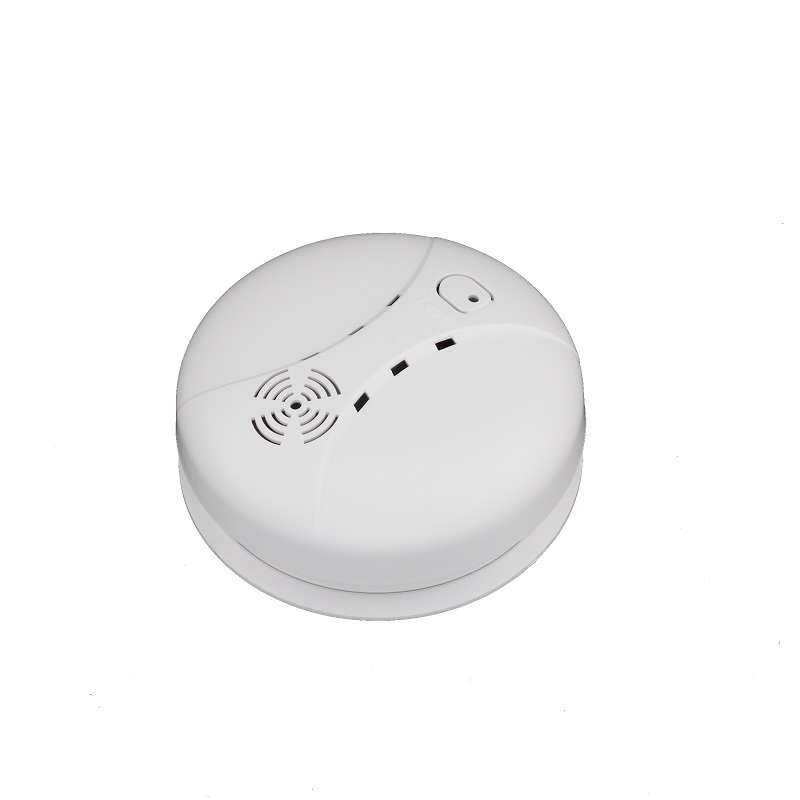 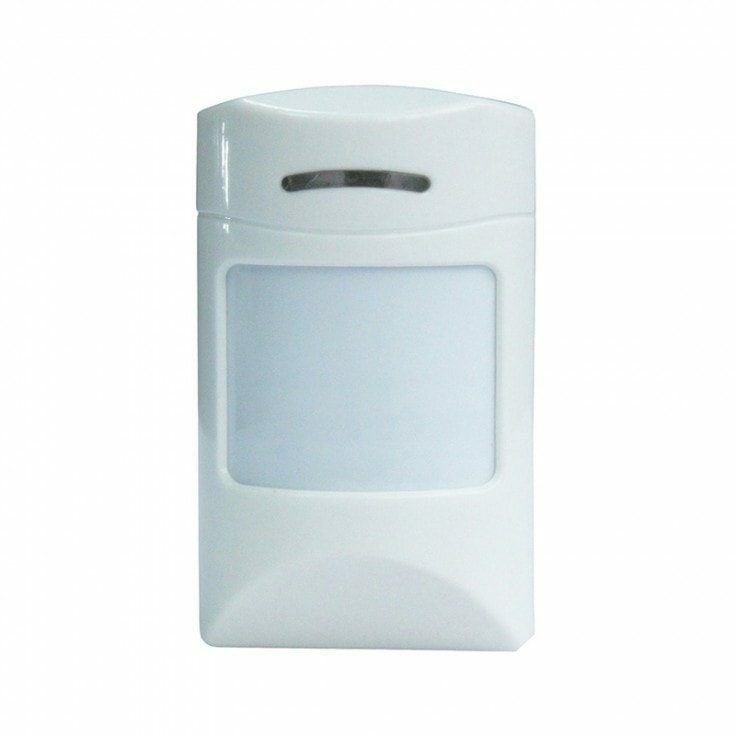 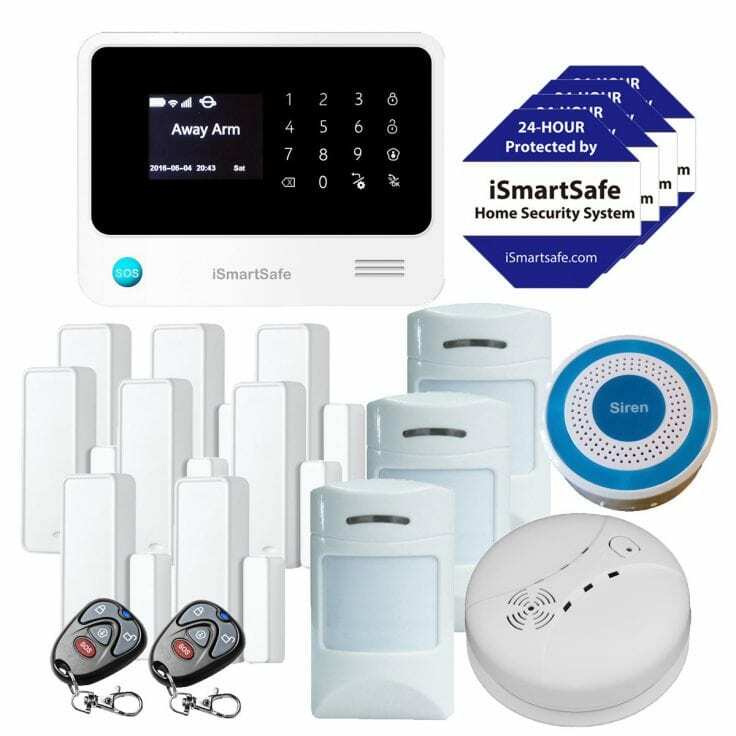 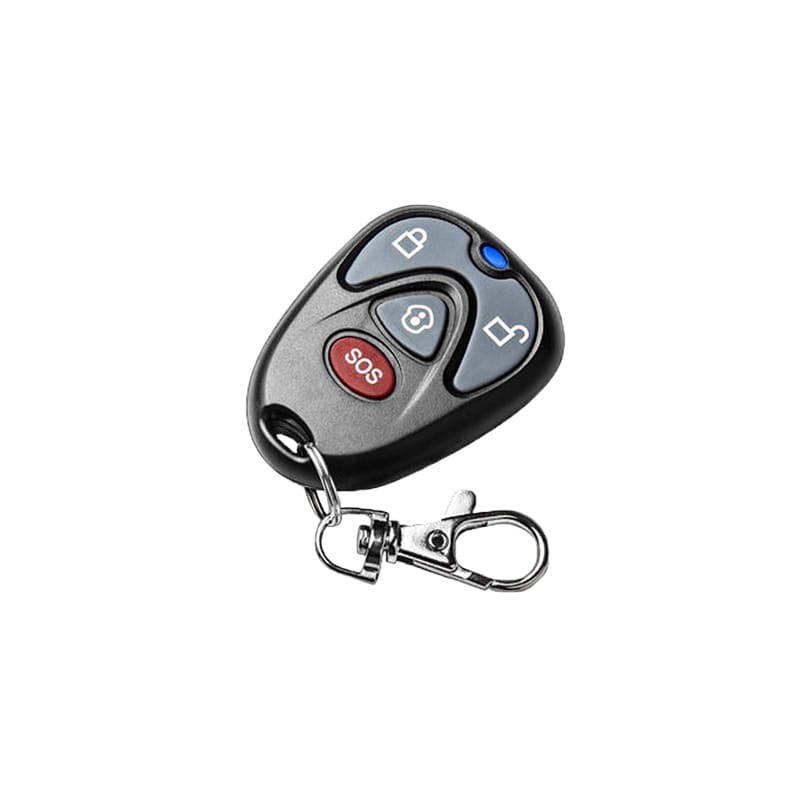 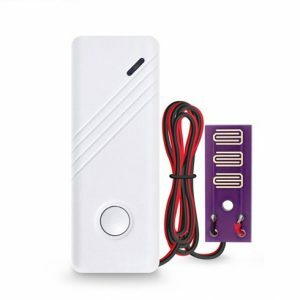 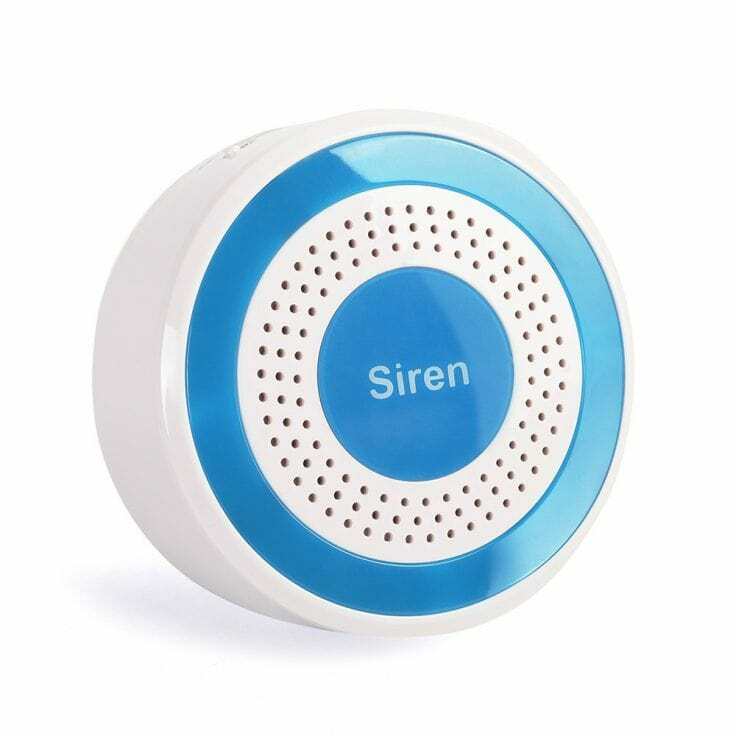 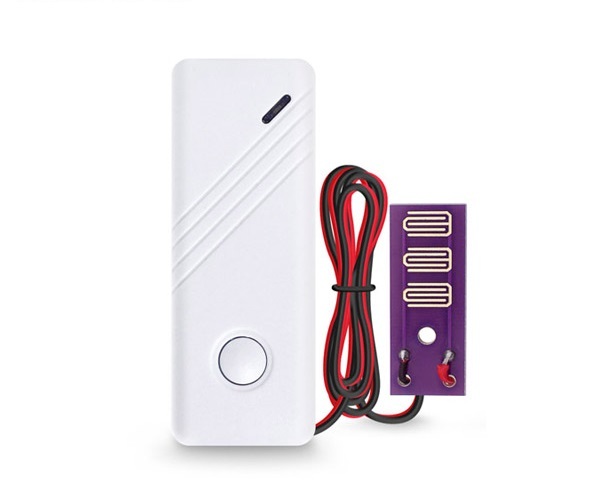 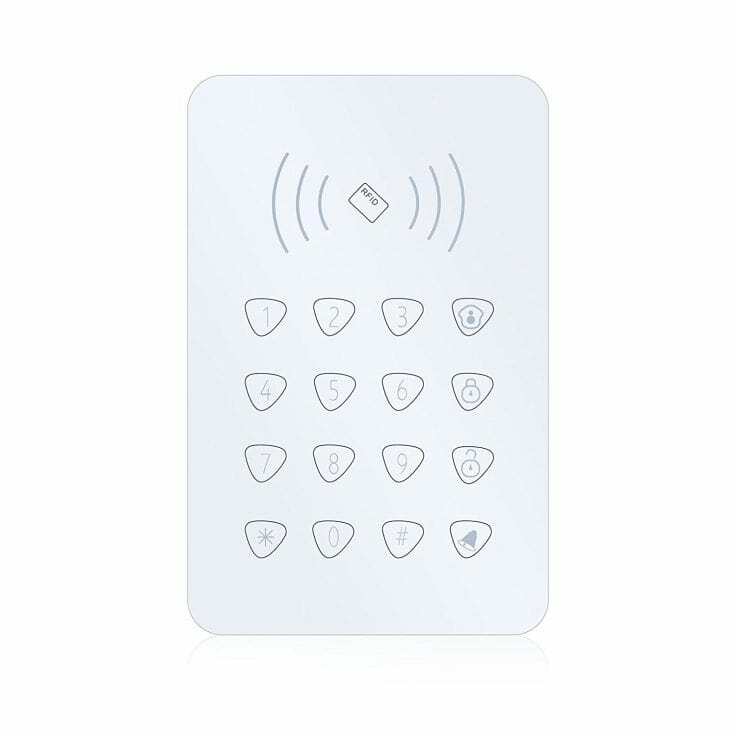 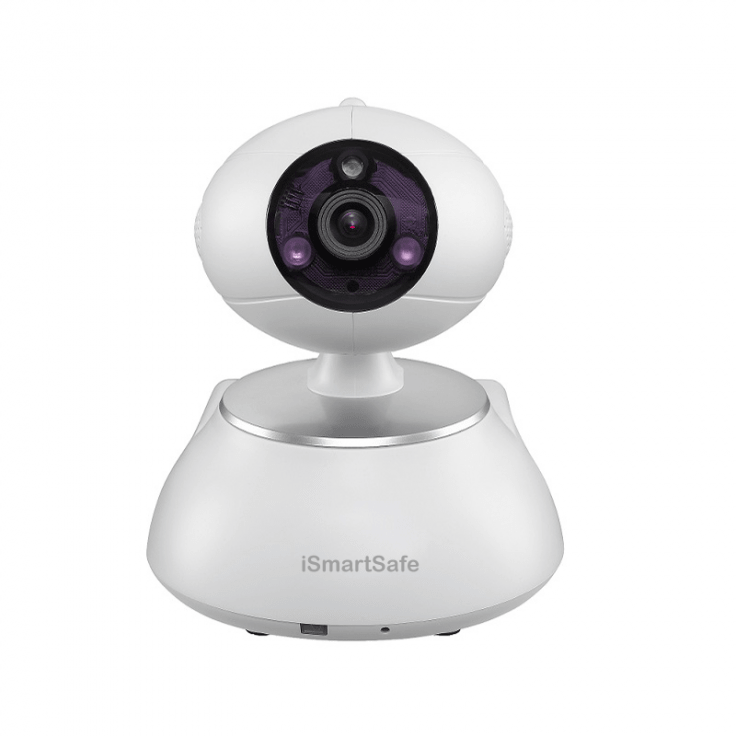 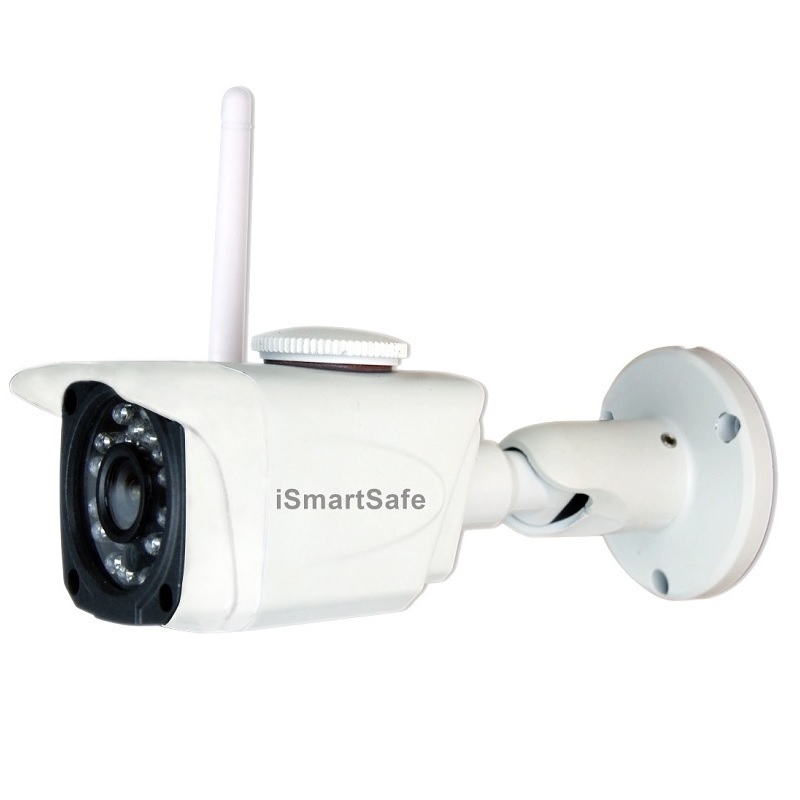 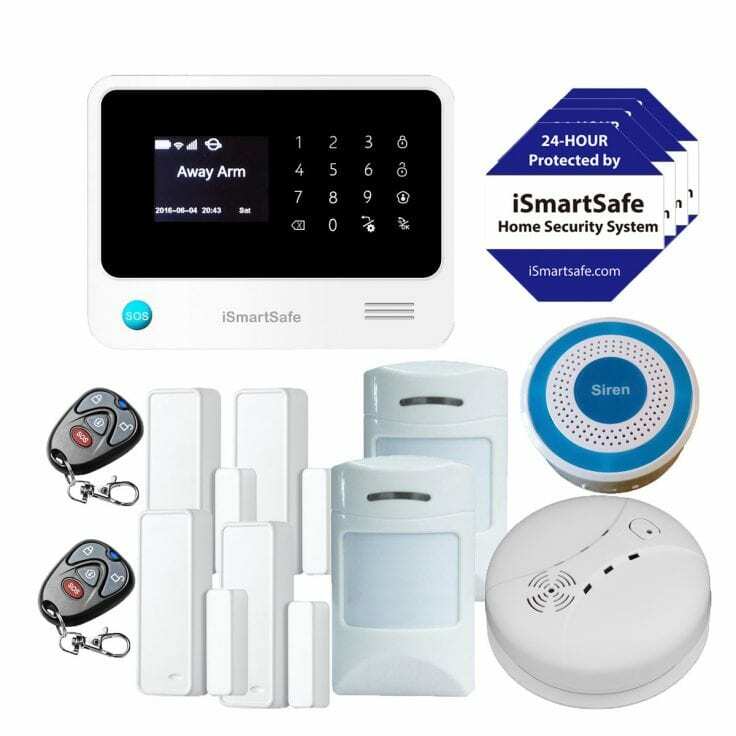 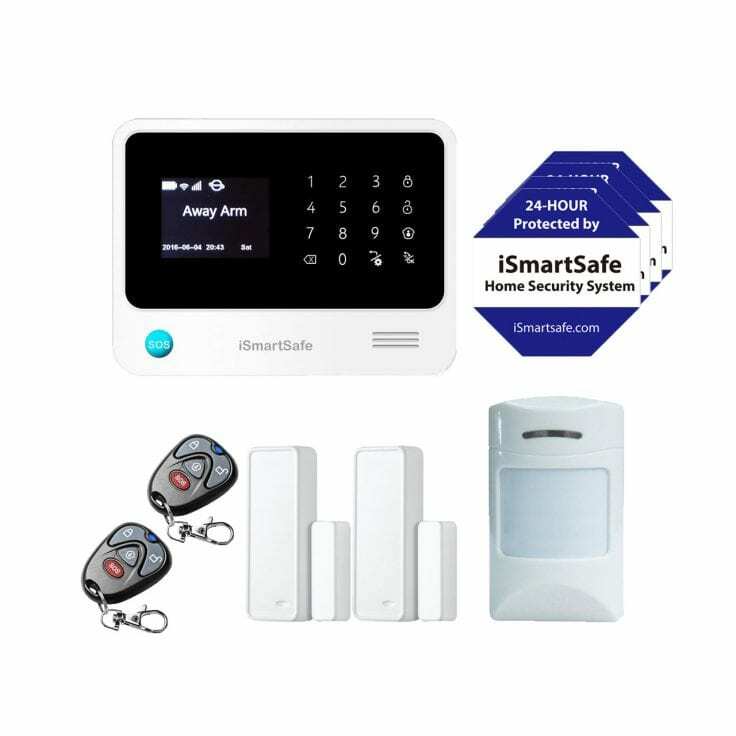 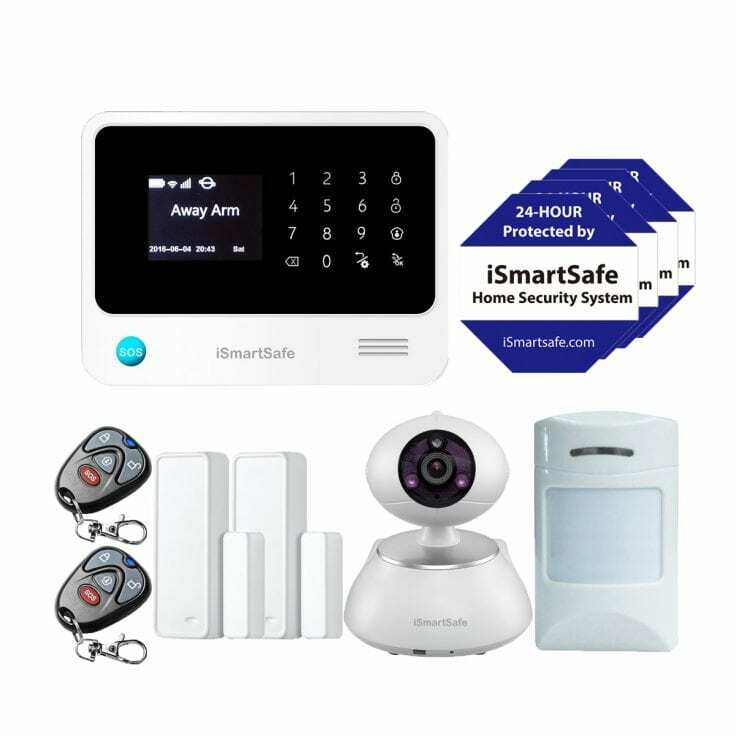 Select wireless home security systems, burglar alarms from iSmartSafe Store. 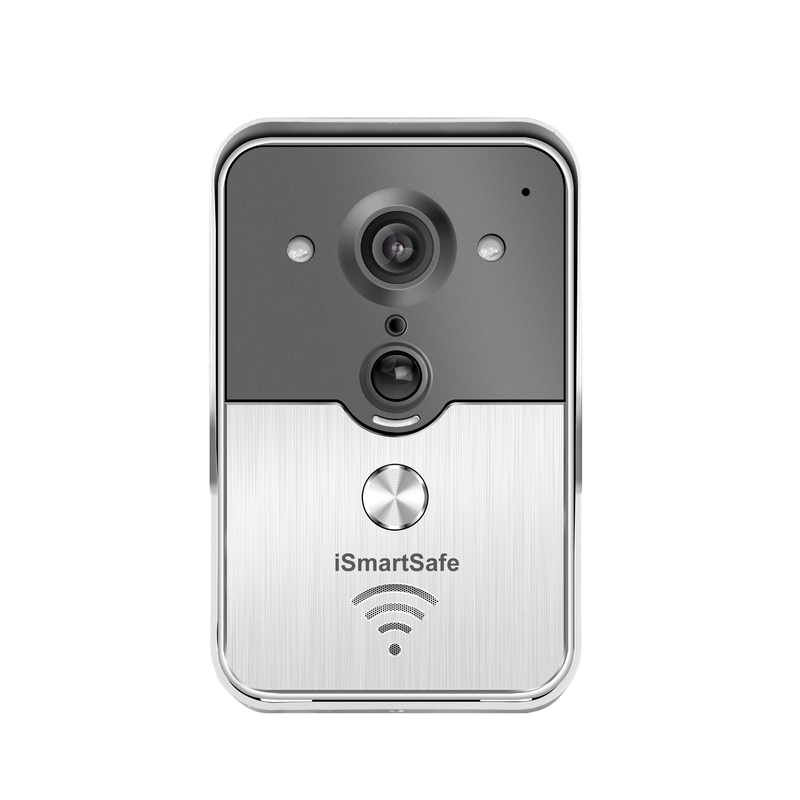 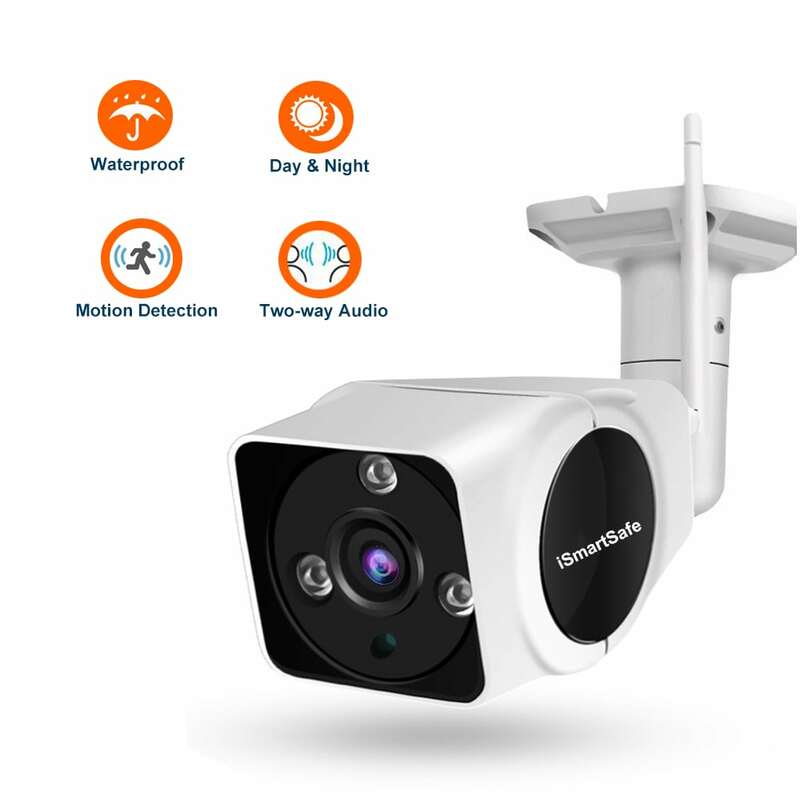 If you want home security without being locked-in to 3 years of monthly fees. 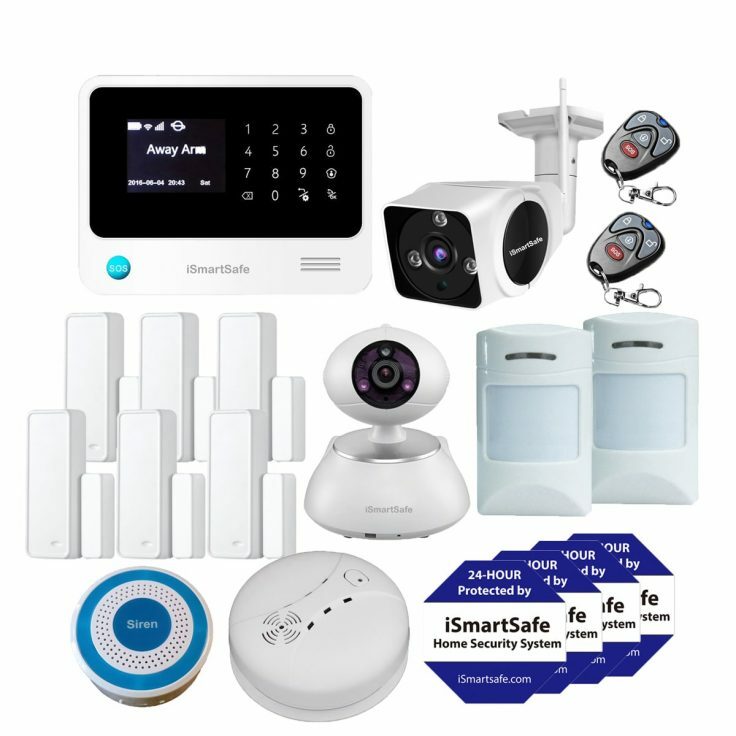 No Commitments, No Contracts, No Monthly Fee. Love it or Return it for a full refund If you aren’t 100% satisfied, contact us within 30 days for a Full Refund.